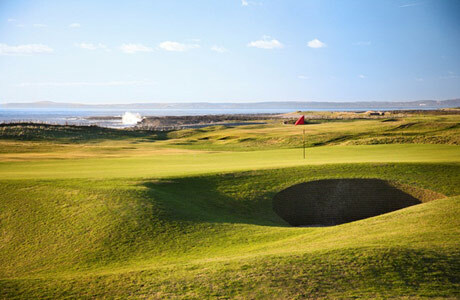 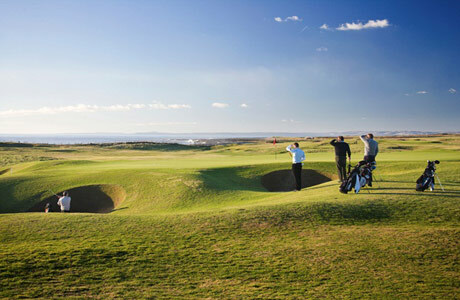 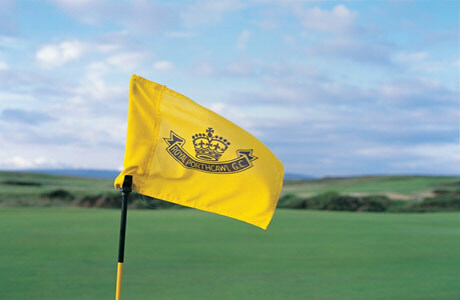 Ranked in most peoples top 10 courses, Royal Porthcawl will provide even the most established player with lasting memories… some for the right reason and some not! 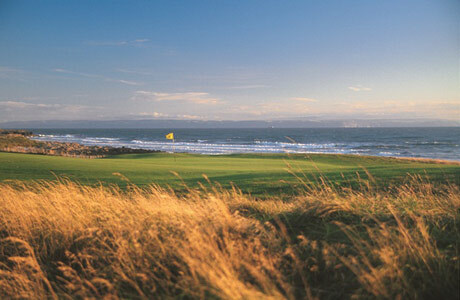 The first 3 holes are contoured against Rest Bay and are open to the prevailing westerly winds. 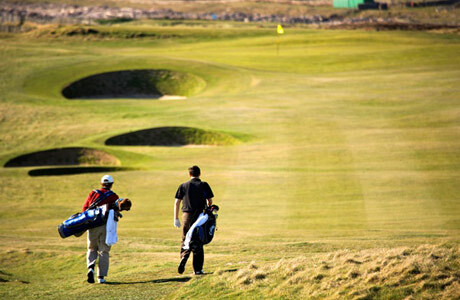 Although there is some respite on the par 5’s you will come away from “The Royal” with a very good card indeed if you have played to your handicap. 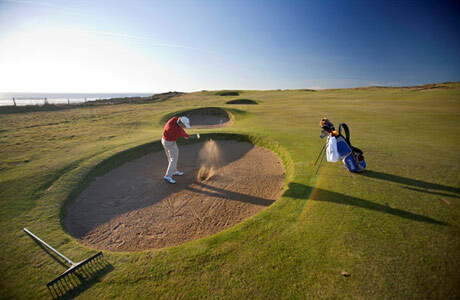 No trees nor water but much gorse and many a typical links pot bunker. 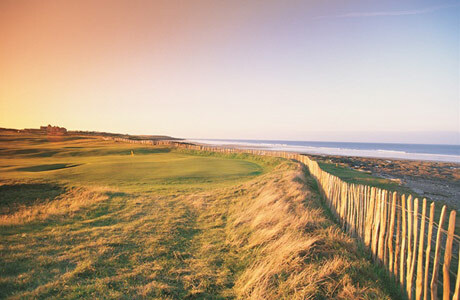 The 18th takes you toward the sea, sunset and treasured memories. 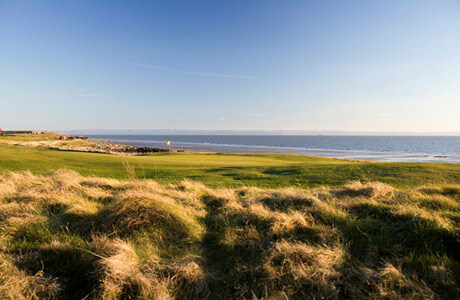 The venue to 5 amateur championships, the 1995 Walker Cup between USA and GB/Ireland, the LPGA Championship of Europe, and the Senior Open -what more can be said?